The new Focus Sport will be distinguished by satellite navigation, Bluetooth hands free and USB connectivity, voice control, parking distance sensors, 16-in ST-style alloy wheels, auto headlamps and rain-sensing wipers. 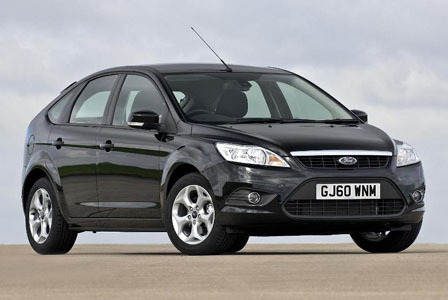 All Ford Focus Sport TDi car offers are based on Car Leasing, 10k miles per annum, 3 or 6 in advanced followed by 47 or 35 as appropriate. 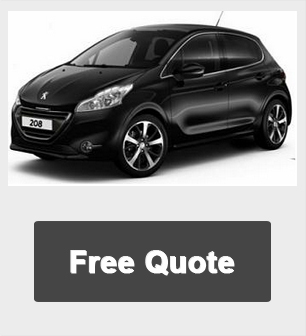 Business contract exclude VAT / Personal car leasing deals include VAT. 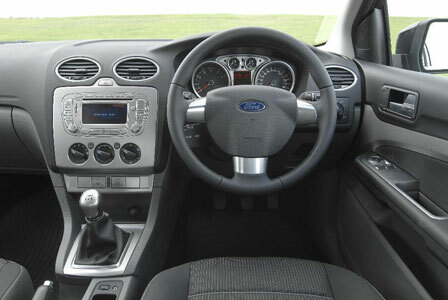 All Ford Focus Images are for illustration purposes only. Other terms and miles available upon request.